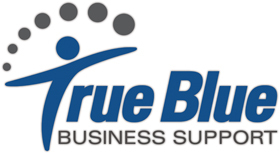 After being absolutely staggered by the range of costs being quoted , True Blue Business Support is now offering a number of great value options for people to either get online or expand their current image. Thanks for your fast work, I’m impressed! Thank you for such fast service in getting this website done! Will definitely use the presenter again. Great job!